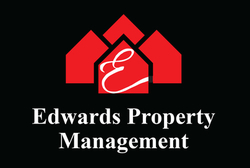 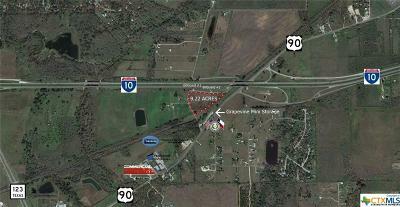 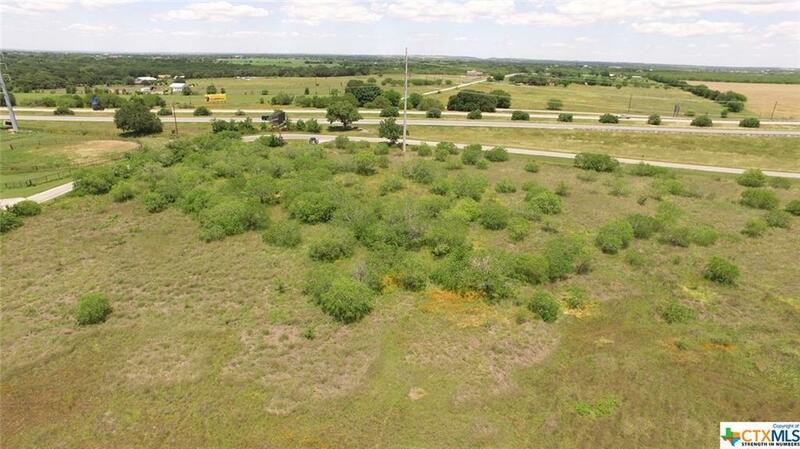 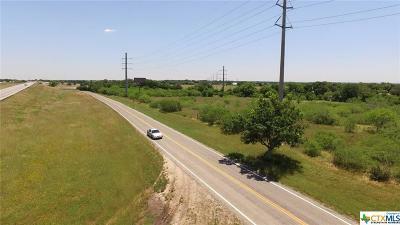 9.14 Acres of unrestricted development land in Seguin. 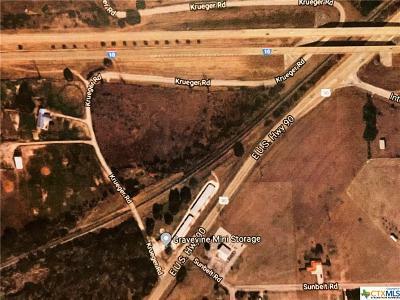 This location has easy access to IH 10 towards San Antonio/Houston and 5 minutes away from 130 toll road towards Austin. 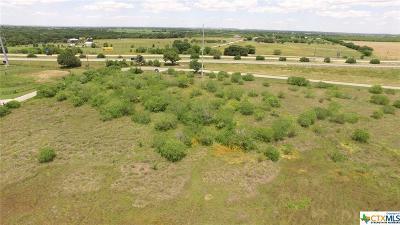 Proposed use of the level property include residential lots, manufacturing, and other endless possibilities.